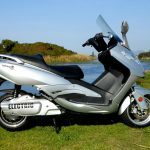 The Lightning electric motorbike takes on high speed commuting with a top speed of 120 km/h and an average range of between 165 and 220 km depending on the model. 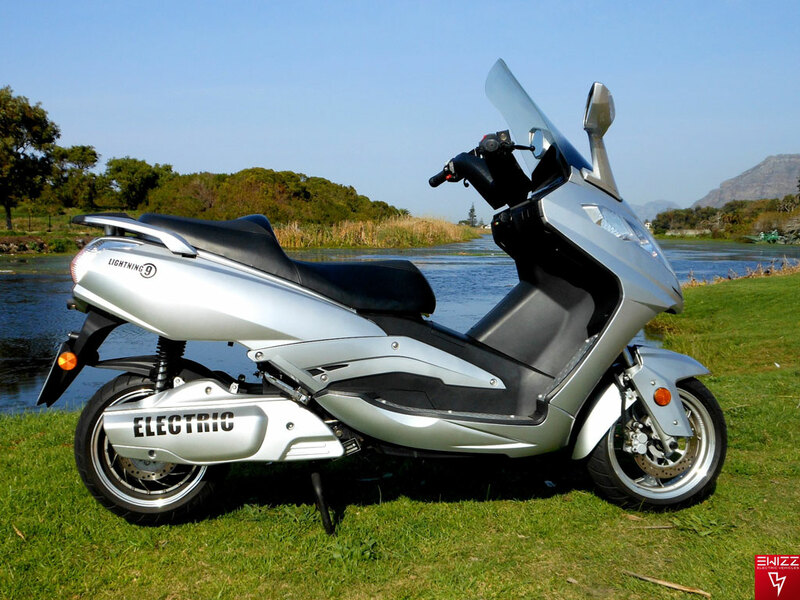 The Lightning electric motorbike has a windscreen for effortless high speed riding – It’s super smooth, quiet, zero emission and only 5c a km in fuel. With a top speed of 120+ km/h the Lightning electric motorbike will take on higher speed commuting and recreational roles. Lightning is simple to ride, just switch on, twist and go. No starting, no clutches, no gears, no oils and very little servicing. 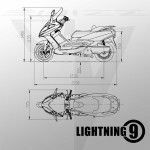 The Lightning electric motorbike is super smooth, clean and quiet to ride, it’s like nothing you have experienced before. 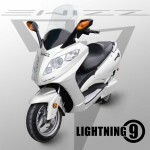 Power is equivalent between 250 to 300 cc motorbike, dependant on the model, and top speed and power are configurable. 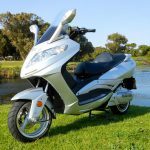 The windscreen offers protection from wind and rain at higher speeds and there’s ample space under the seat for luggage or two helmets and you can put an extra luggage unit on the back too. 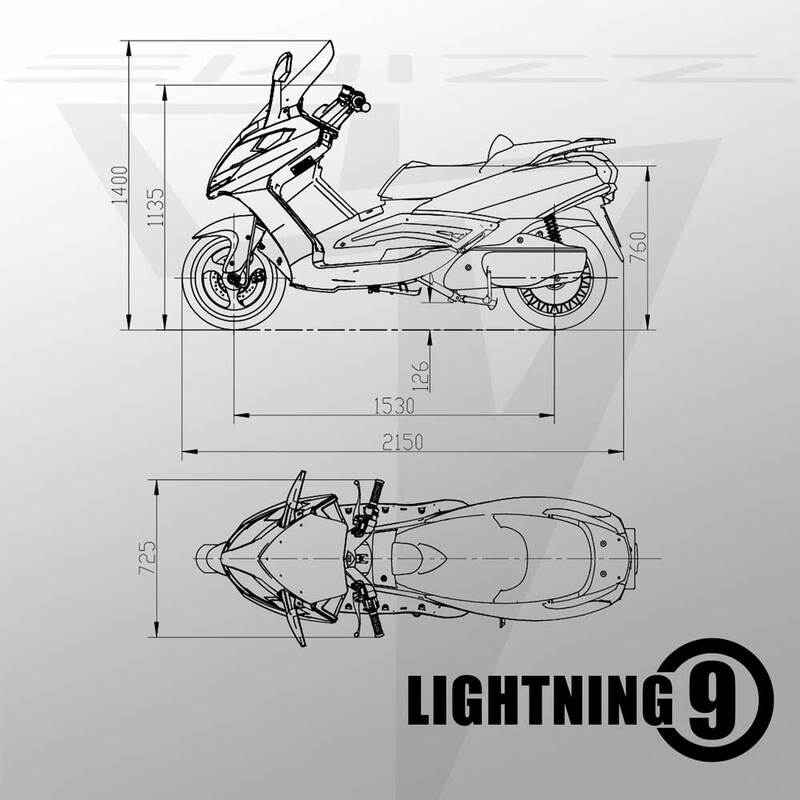 The Lightning electric motorbike can travel a significant distance before recharging. The Lightning electric motorbike feels almost free to run with electric fuel costing around 5c a km. That’s not all, low cost servicing and long 10,000 km service intervals means even less running costs and inconvenience. You can charge from any 15A 3 pin household plug point and you can opportunity charge too. You can charge at home, work or any EWIZZ charge points. 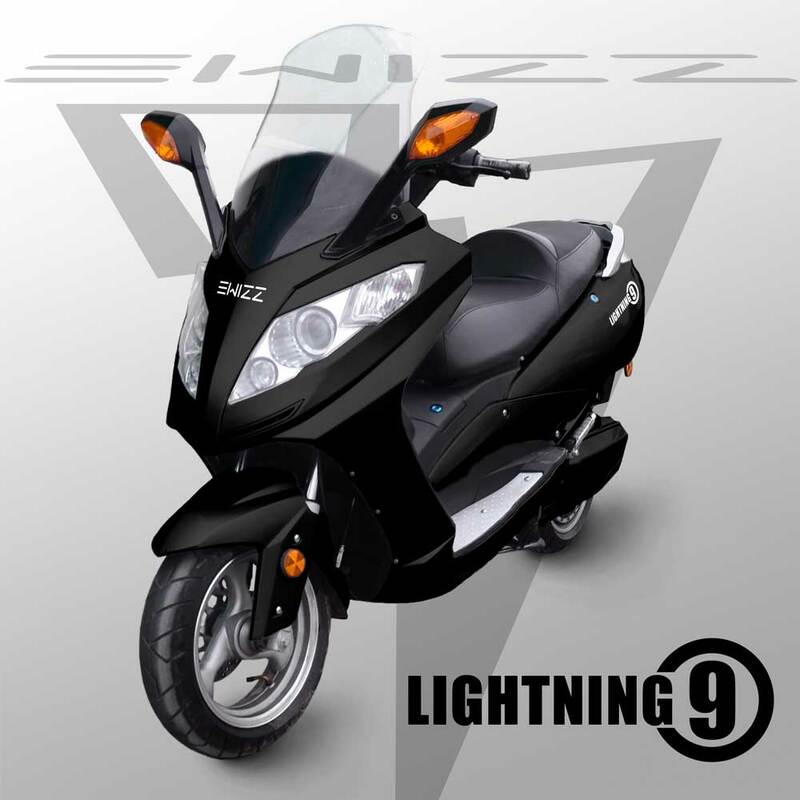 Fast and Rapid charging are available on selected models. 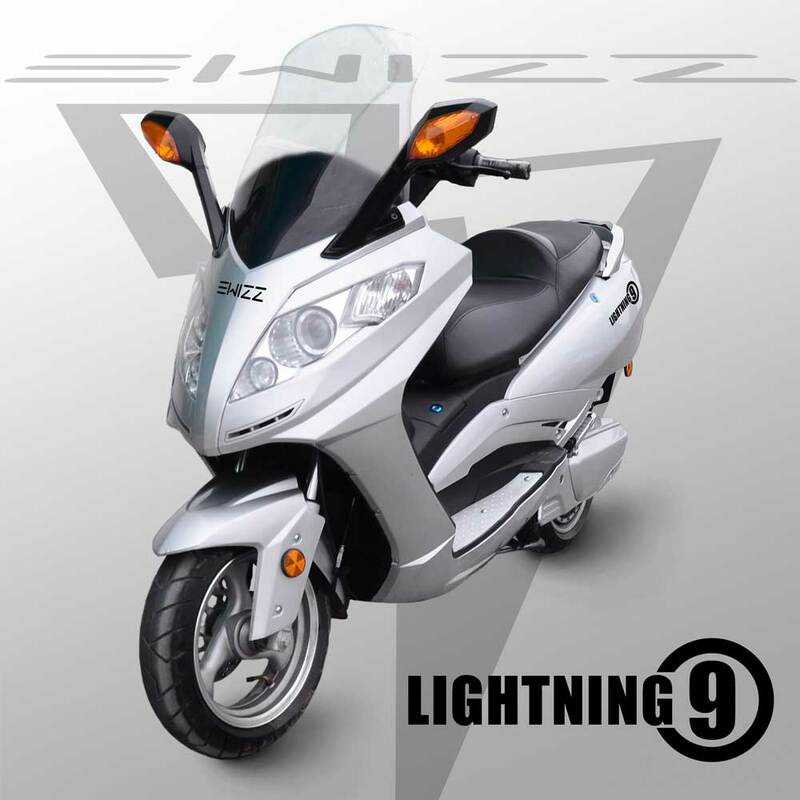 Thanks to Andy, I was lucky to have an opportunity to try a Lightning electric scooter today. Wow, what a revelation! I can say that I have now had a peep into the future of urban transport. 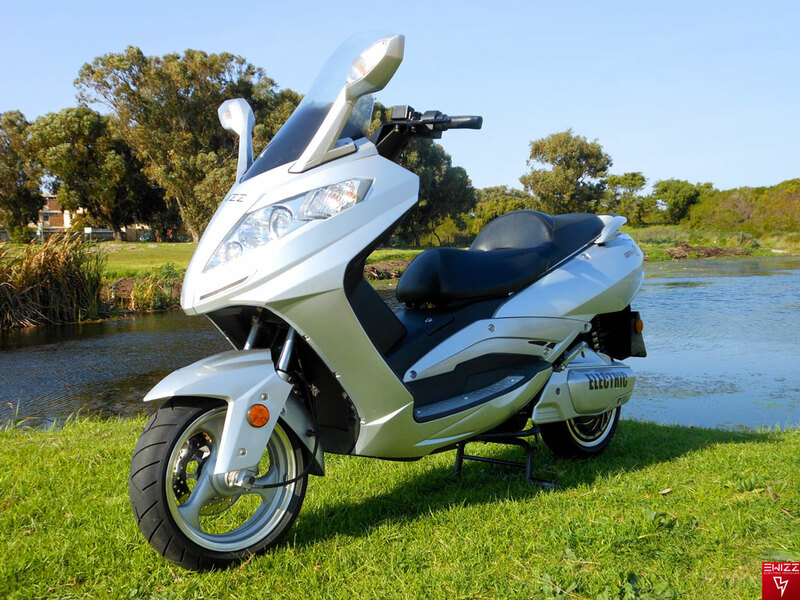 This scooter is so smooth and quiet, yet responsive and quick. I’m looking forward to an opportunity to ride one on a bit more open road. This will surprise many scooter and bike riders out there. Great fun and super green :-). Thanks Andy!